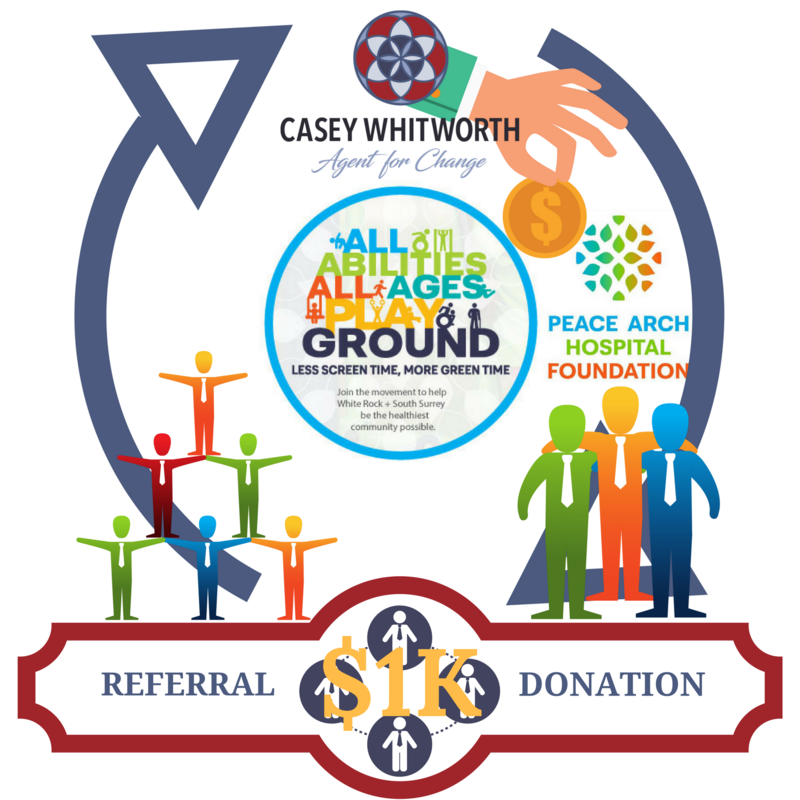 SUCCESSFUL REFERRALS provide the PAH Foundation with $1,000 from each sale. CALL ME OR SET UP A TIME TO TALK 604-812-5410. REGISTER YOUR NAME HERE TO BE ON THE LIST OF DEDICATED SUPPORTERS THAT WILL BE SHARED WITH THE PAH FOUNDATION AND INITIATE THE $1K DONATION FROM YOU THROUGH MY REAL ESTATE FEES. 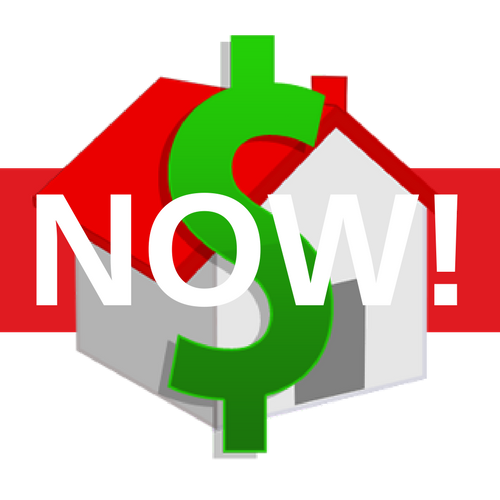 Find out the value of a house instantly without having to share your name or email, just press the NOW! above. The values given will change as the market changes. A limitation on use has not been set, so come back as often as you like. Since 1988, Peace Arch Hospital Foundation has been raising funds to support hospital upgrades, medical equipment and patient care and comforts. From the expansion and renovation of medical wards to the purchase of such critically-needed equipment like an MRI and digital x-ray unit, our projects have made a significant impact on patients and medical staff. Should you choose to register your name and email you can get a link to share on social media and I will give the PAH Foundation $1,000 instead of my regular $500 should you or your introduction to someone end in a completed sale.